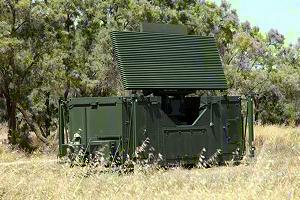 The ELM-2288 radar system, also known as AD-STAR (Air Defense Surveillance, Threat Alert and Air Traffic Control Radar), belongs to a family of multi-assignment air defense radar systems produced by Elta. 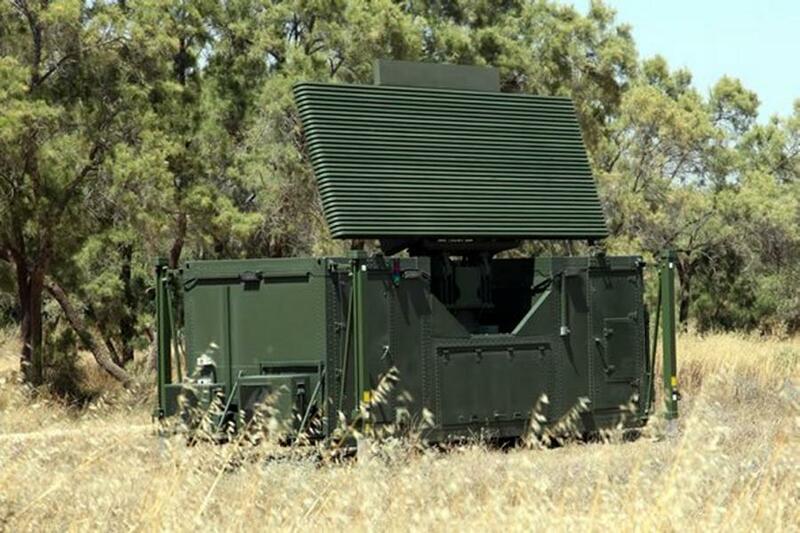 It is an advanced digital 3D solid-state long-range S-Band radar designed to support Air Defense, Early Warning and Traffic Control activities. The AD-STAR antenna can be folded on its container roof to enable its transportation on standard roads, under standard bridges and inside a C-130 Transport A/C.